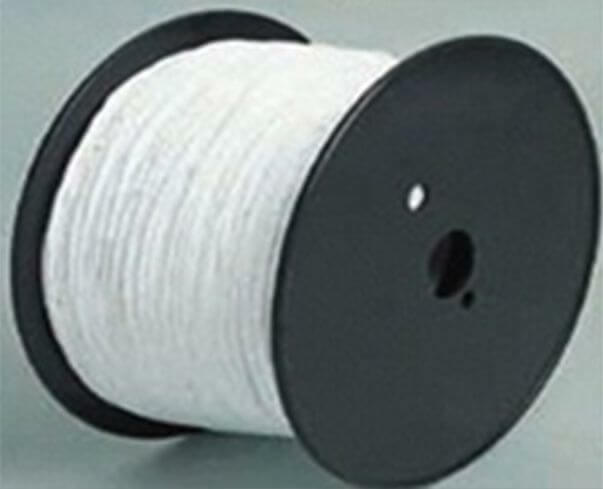 For braid Pure PTFE Packing. 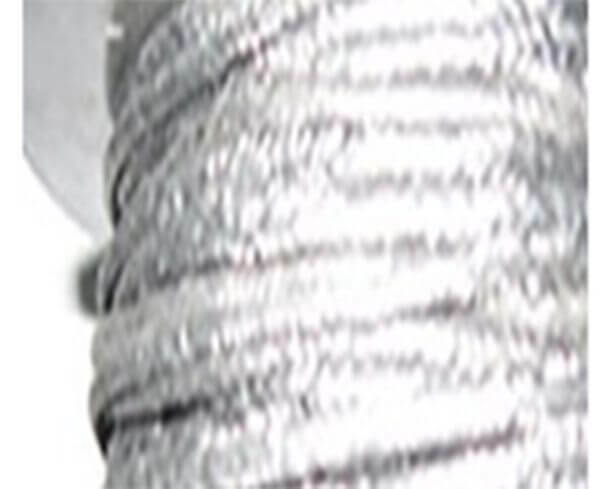 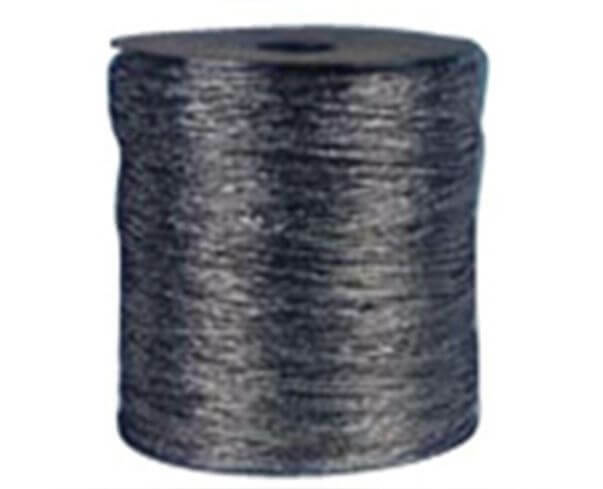 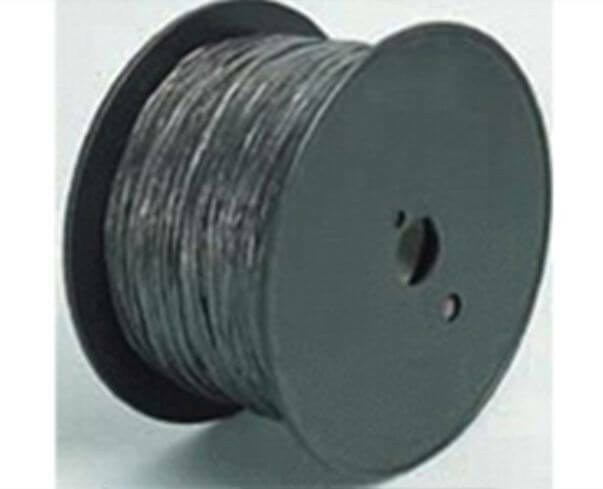 Pure PTFE Yarn without oil. 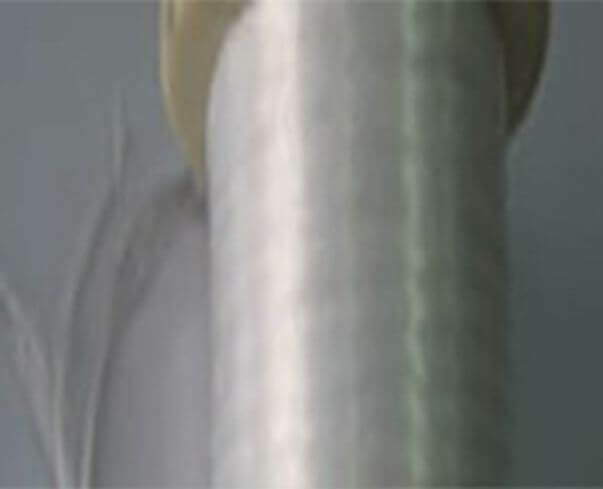 >For braid Pure PTFE Packing.